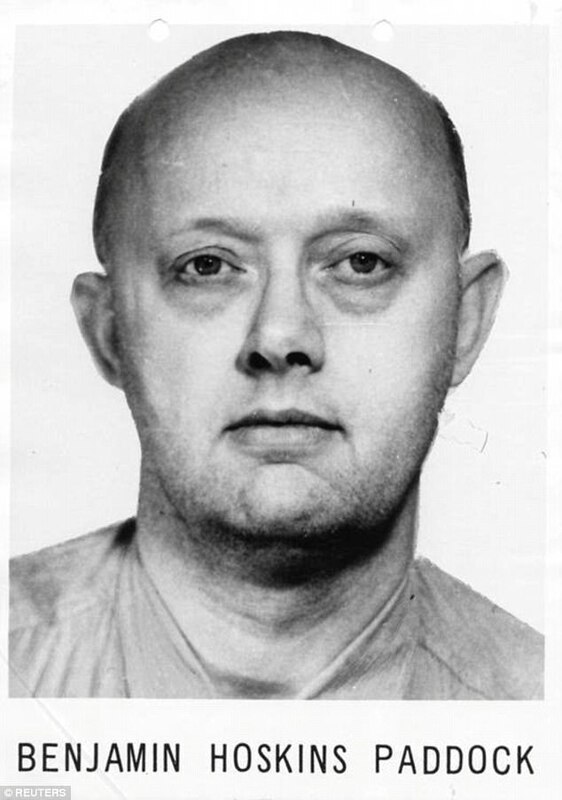 The father of the Las Vegas shooter reportedly was an FBI most-wanted bank robber, popularly known as 'Big Daddy'. 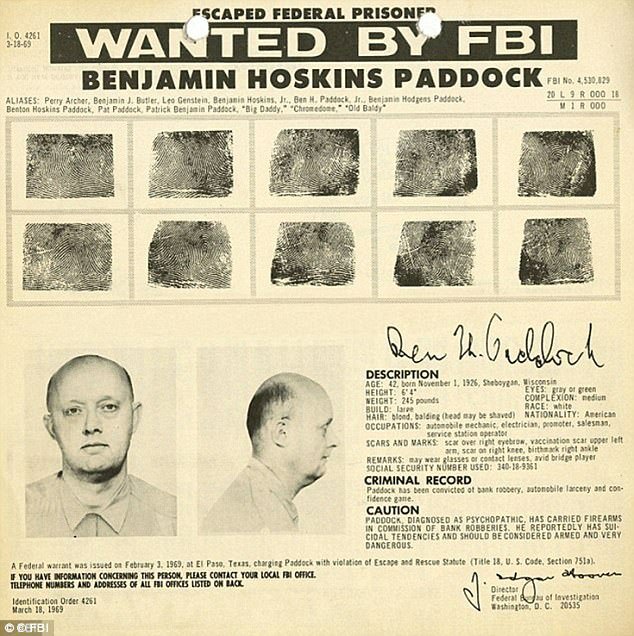 He was captured in Las Vegas in 1960 but escaped and was on the run for more than 10years. Stephen's father was described as psychopathic, armed, dangerous and suicidal and as such the public were warned not to approach the criminal known also as 'Chromedome' and 'Old Baldy', Daily Mail report. 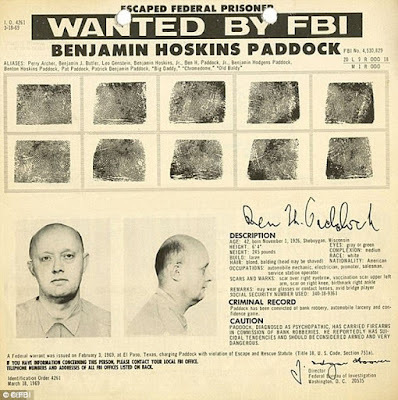 Stephen Paddock, the shooter who killed at least 59 people in the Sunday night massacre was reportedly 7years old and living in Arizona when his father, Benjamin Paddock was arrested by the FBI for numerous bank robberies. 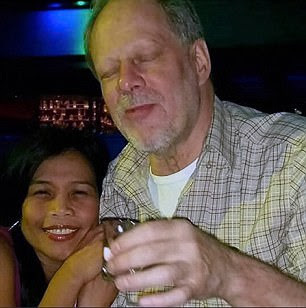 Stephen's mother, it was said tried in no small measure to shield her young son and his three siblings from the devastating news that their father was living a double life as a bank robber and con-man. Why Maintain Your Moral Uprightness!